Wow, this has to be most concise explanation I have read. Good job! Love also the visual representation of Jesus’ only sign of his messiahship! I’m glad it’s helpful! Thanks for reading and commenting. It is the metaphor of the 12 disciples and the Son of God, aka, the 12 disc, the 12 posts of apostles of the Sun of God. That is why easter is always refer back to the planetary movement of the Sun and moon. The 1st sign is Aries, the Lamb of God, the head, that controls the 11 parts of the body. It is period of celebration after the Sun crosses the March Equinox every year, away from the death of winter. Lamb is specifically chosen instead of sheep as the metaphor, because the people born in this period are child-like, and the season of Spring is full of activities, it is the beginning of spring, the start of the period where people sow their seeds and reap it in the month of Virgo. Why child? It is refering to the head, Aries, the 1st sign. That is why we metaphorically say “He is the head of the sales department” or “He is the head of the company”, the no 1. The lamb of God, not the sheep. Lamb is young child of sheep. All ancients texts describe in metaphor. When you say, “It is raining cats and dogs”, it is NOT literally having cats and dogs raining from the sky. It means raining heavily. When you say, “Hold your horses”, it is not literally grabbing or holding a horse. It means to stop being impulsive and observe the situation before making a decision. But what literalists have done is corrupting the truth by understanding it literally. Why do they always carrying or sacrificing lamb at this period or replacing it with turkey for convenience? They have lost its way by sacrificing animals unnecessarily. It is a metaphor. When the Sun transit between 21st March and 19th April, Aries, the lamb of God is sacrificed. It is not literal sacrifice. It is a metaphor of the Ram, the zodiac Aries aka, Arise, where, the 30 degree Aries is attributed to Sun on March Equinox as well as Arise at 6am to 8am or 7am to 9am, depending on your geographical location. No animal sacrificed required. In fact the people who were working at the ancient churches and temples were all vegetarian. They raised their beautiful Christos oil right up to their head to awakened their mind. Ra is the Sun in ancient Egypt. That is why we use words like RAys, RAdiant, RAinbow, RAising, rising and right. It is refering that the archtype, metaphor & the meaning of the Sun. It is all happening worldwide as well. Sri Rama is held on every year on the 15th of april on many Asian countries, while Songkran, the Water festival in Sankrit means passing, is to signify the cleansing and celebration on every 13th April till 15th April before the Sun passes into the tropic of Cancer for 6 months in Spring and Summer. See the path of the Sun in any Analemma photos, that shows the figure 8 of the Sun in the sky. Just google it. In fact, Easter will ALWAYS be held on the first Sunday after the 1st Full Moon, and on or after the march/vernal equinox. It is astrological. If it us not astrological, then why Easter follow the phase of the moon? The bible is pure metaphor and stories of the astrological understanding, just like any other worldwide. Wake up & learn the truth. The kingdom of God is refering to the Animal kingdom, the zoo, the ZOdiac. It is called Mazzaroth in your bible. Sunset is refering the metaphor of Set-an as in Satan in darkness. The opposition of Ra, the Sun is Set in ancient egypt. Google it. While, SunRise is attributed to Ra, the Sun, the Raising, the Rising, the right path of the Sun that moves from left to right always. It is clearly astrotheology. Time to wake up. That is why when you or your parents write a will, it cannot be changed. The will of God is the “wheel” of God, the wheel of the zodiac, where your characters, habits and temperament don’t changed. It can only be reduced or increased, minimized or expanded, revealed or hidden, based on your on “wheel” written in the Zoodiac, in the sky, the heavens. Go and think. 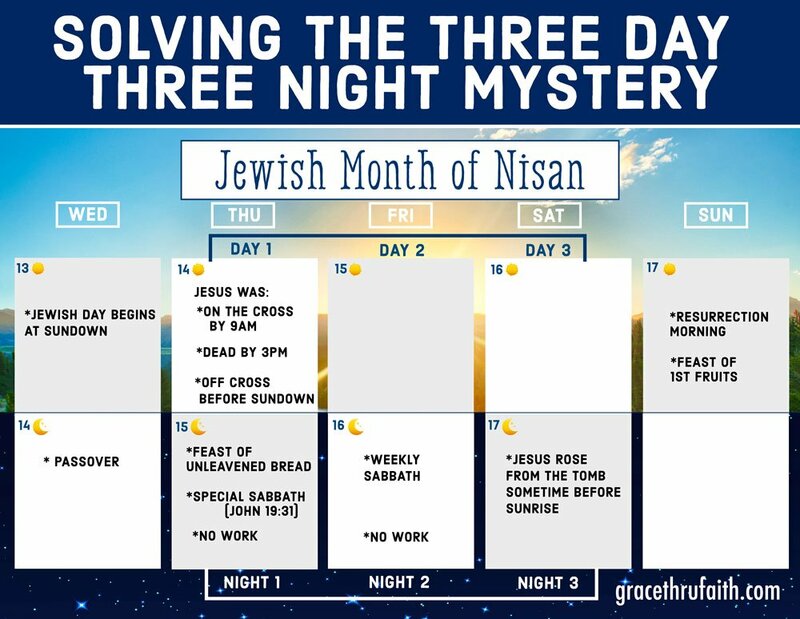 Why Nissan has its logo of the RAising Sun on the horizon, on the 1st month of Nisan of the ecclesiastical year in Jewish calendar around March & April? Aries, the Lamb of God, the head, the no 1 in the zodiac sign. What I comment is just the tip of the iceberg as there is no way to write a complete library here in a comment. All of us need to wake up collectively. Check out the works of Bill Donahue & Santos Bonacci and open your mind to understand. Yep, that’s just about the wackiest thing I’ve ever read. How about instead of wild speculation about astrology, you just study the scriptures? Btw: there neither is nor ever has been anything called “Astro-theology”. Why then do we continually use the word Easter which doesn’t have anything to do with death and resurrection of Christ but pagan in itself?